Cancer Deadly drugs Education TOO MUCH GOVERNMENT! I might make more enemies than friends with this one. But, let me be clear. 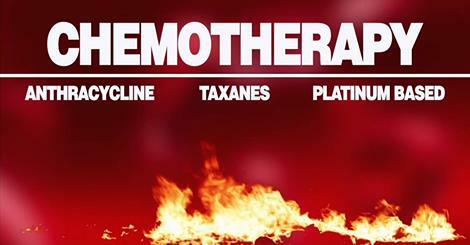 Chemotherapy touches everyone’s lives! Cancer is one of today’s top killers. And thus, chemo is one of the biggest cash cows for the medical industry. We are wasting billions. And for what? Think about that for just a minute…Deaths from meds are quickly disguised with a cancer label. This could be the biggest cover-up of our time! It will only continue if we don’t all do something about it. You can start by watching this 2.5 minute FREE vid and sharing via email and Facebook!